Psychiatry Opportunities (IP and OP) in Kansas City, MO - 54 Days Paid Time Off Per Year! 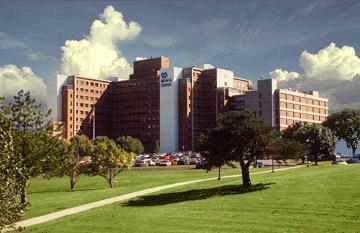 The Kansas City, MO VA Medical Center in Kansas City, MO is actively seeking a BE/BC Psychiatrists for Staff Outpatient Psychiatry and Chief of Inpatient Psychiatry opportunities. The city of Kansas City offers a wealth of attractions and is the home to over 2 million people with Midwestern charm and hospitality. The striking landscape of the revitalized city includes wide boulevards, beautiful parks, fantastic architecture and more than 200 fountains. The city's diversions include world-class museums, vibrant arts scene, superb shopping and great blues and jazz clubs. Kansas City enjoys each of the four seasons. Salaries in KC are higher than the U.S. average, and the cost of living is significantly lower.